You meet someone, there’s a spark between you two, after a while of endless texting you find yourself wanting to ask the girl out! Finding date ideas that are not dinner and movies can be a little bit hard, overly intimate and too long. It’s also tricky to try and be creative, you don’t want to seem too over-the-top but also going an extra mile is thoughtful. If there’s anything more cringe-worthy than an awkward pause in the middle of your first dinner date, complete silence, and you run out of things to talk about, this is literally my nightmare. Time’s are changing, so why don’t our date ideas change too? Out of the box-first dates guarantee you a second and third date; if it went well. Dinner can still come later. Here are a few adventurous date ideas you can go on in Cairo. Kayaking on the Nile is one of the best out of the box-date ideas; it’s so much fun. Nile Kayak Club in Maadi offers a number of trips that suit everyone from beginners to pros. 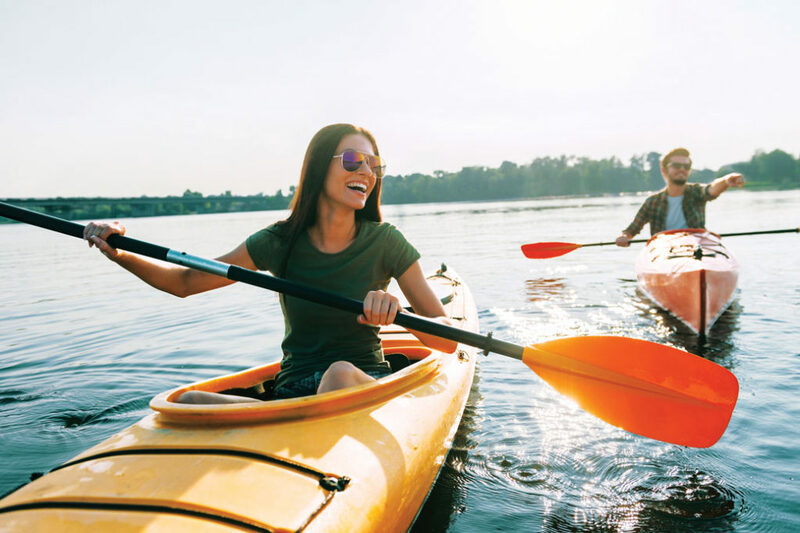 Going on this date will give you a chance to get to know each other on so many levels, discovering each other’s traits and compatibility while coordinating your rhythm when kayaking. Zorbing is an adventurous activity that recently became popular, and lucky for you, Vertically Zorbing Park recently opened in Cairo, Maadi. It’s an activity where you enter this giant inflatable ball made of flexible plastic to smoothly roll you down a hill. Imagine you and your date on top of a hill inside a giant zorbing ball with water rolling down. This can definitely get you closer to each other. I think it could be a fun first date. Horseback riding in Cairo is so easy to schedule and could be very romantic to take your date on a nice horse ride. There are plenty of places where you can ride horses in Cairo’s desert and watch the sunset, with it’s high and low golden dunes; it’s honestly an incredible feeling! You can always rent horses from Nazlet El-Saman but I recommend you ride your horses from the Sakkara Country Club to theSakkara Pyramids. It will be a memory between you two that you’ll never forget. It’s Egypt’s first indoor ski resort and snow park; it’s a spectacular place where you and your date can enjoy a unique experience together. The place offers a lot of activities; they can even take pictures of you while skiing. So, it’s a nice way of making memories. It’s the perfect way where you can find your date’s hidden talents; or nightmares, but if you both have nice voices you can make a great duo or just look silly together. Either way, karaoke is a fun date idea! 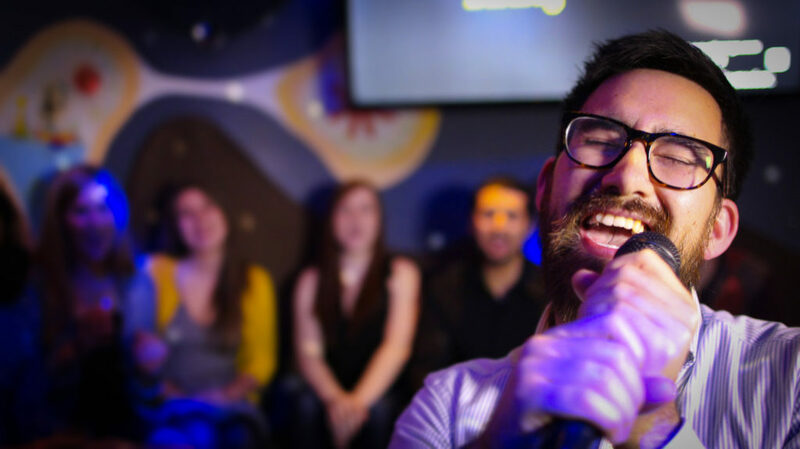 There are a lot of bars that offer karaoke nights in Cairo you need to check out, and Amici Bar is one. It’s another way to have a fun, care-free date. You also get to show off your best moves; air flipping, jumping on walls perhaps, whatever you’re good at. It’s a date where you can show your light and fun side; it’s best to start off your date with a fun activity. You can check out Bounce Inc. and Gravity Code where you both can go bouncing together. This could be a two-day date, you can actually do this over the weekend! I don’t recommend you do this on your first date, that would be kinda weird. 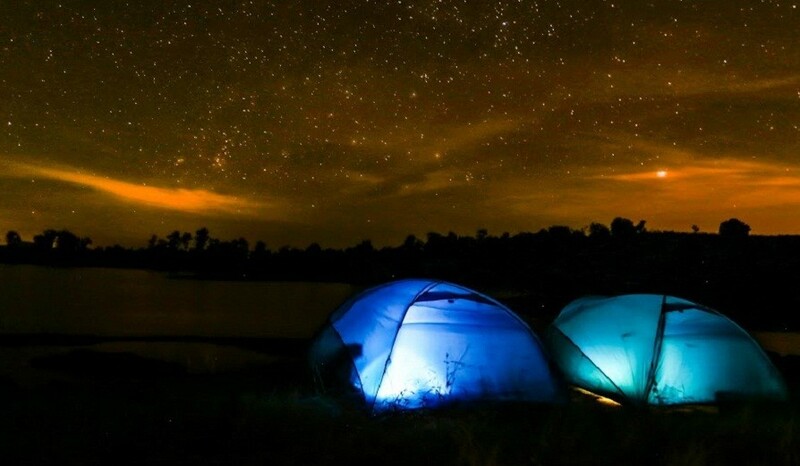 Later on, it’s a great idea to go camping and stargazing; can it be more romantic? There are a lot of places in Egypt where you can go camping, but in Cairo, Wadi Degla protectorate is the best choice for you. It’s almost an adventurous date, but of course, it’s better than just sitting at a restaurant, because here you can enjoy an interesting conversation and delicious meal with your crush in the middle of the Nile! Pick a time where the weather is good; I recommend you do this at sunset, it can’t be more romantic. You can rent the Felucca from Maadi, Zamalek, or Garden City for as much time as you need. 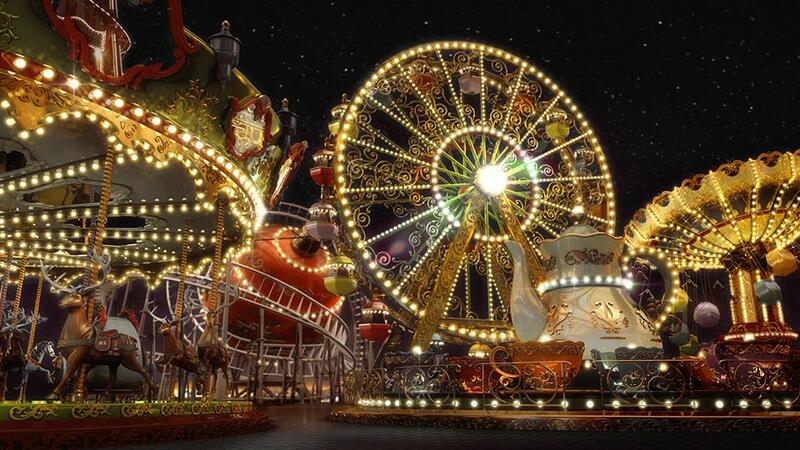 Spend a full day at the amusement park and I guarantee you will have the best time. Whether you’re the adventurous and fearless type or you like to go easy, you’ll definitely enjoy your time. The memories you’ll make with your date will last a lifetime. Dream Park is the go to amusement park in Cairo! If you and your crush are adrenaline junkies, Cairo offers you the best places for hard-core junkies like you! You can go hiking in Wadi Degla Protectorate, or rock climbing at Gold’s Gym the fifth settlement branch. Zip-lining in Mokattam can also be perfect. You can simply just go sightseeing with your date and enjoy a nice walk around the beautiful historic city. 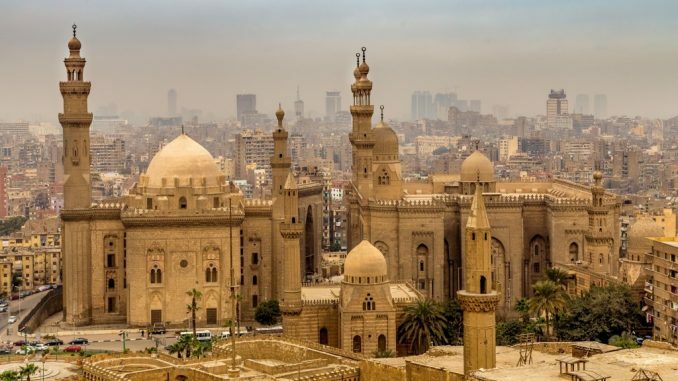 There are a lot of places where you can re-appreciate your own heritage; check out places like Khan Al-Khalili, Downtown, Salah El-Deen Citadel, and The Pyramids. WE SAID THIS: Creativity has no limits!